Fort Dauphin Museum Inc., surrounded by a wooden palisade, is suggestive of an 18th century fur trade post and features archaeological, fur trade and pioneer artifacts. 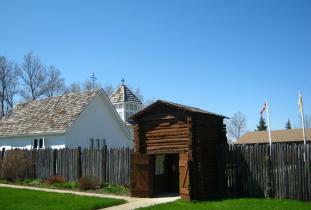 A trapper's cabin, a trading post, a blacksmith's shop, a pioneer log house, a schoolhouse, a church, and the main log building are located inside palisade walls. The Parkland Archaeological Laboratory houses over 80,000 artifacts. 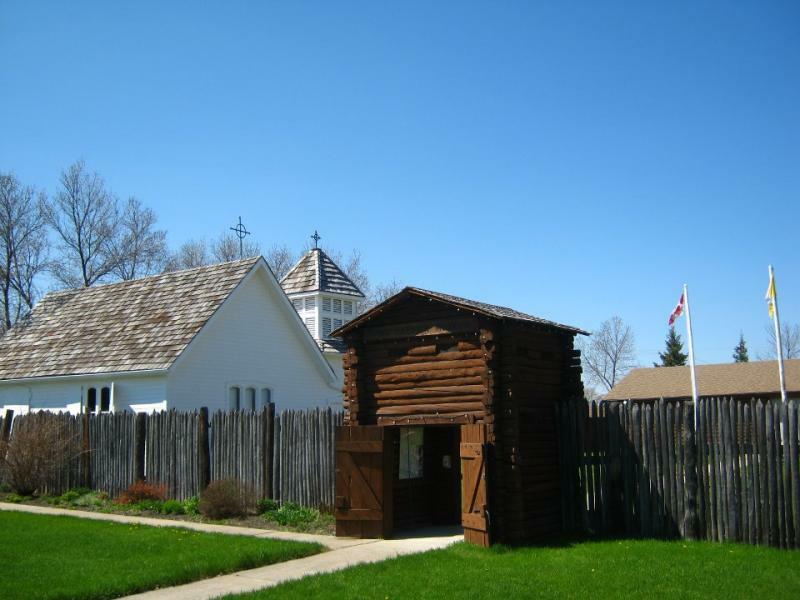 The Museum hosts the Fur Traders Rendezvous in September. Open May, June and September 9 a.m. - 5 p.m. Monday to Friday; July and August 9 a.m. - 5 p.m. daily. October to April by appointment. Admission charged.